Most large health insurance and vision plans do not typically cover LASIK eye surgery. LASIK is considered a cosmetic procedure and insurance any coverage will vary depending on whether monthly premiums are set aside to cover the procedure. Today, typically the only insurance plans that cover LASIK eye surgery are large specialty unions that dedicate monthly premium dollars to the insurance fund. However, due to LASIK being the most popular elective surgery most plans do offer a value added LASIK program or discount program. A lot of our members ask "Does Insurance Cover LASIK?". At QualSight we will check to see what your insurance plan offers and give the best priced non-covered insurance LASIK surgery prices with our doctors. 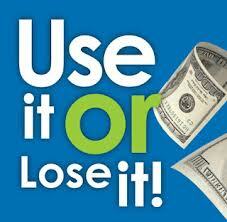 Our members save significant money compared to the overall national average LASIK eye surgery cost. Our dedicated Care Managers will explain the procedure types and costs so you can understand the differences in LASIK eye surgery procedures. With Insurance backed FSA LASIK programs, you may be able to afford the entire LASIK procedure using only your Flex Spending Account insurance coverage. Because we contract savings of 40% to 50% off the national average for Traditional LASIK with our doctors, often our set pricing is low enough to be covered entirely by your insurance eligible pre-tax spending account. Depending on your tax bracket, you may save up to 30% or more in taxes. Due to new federal regulations on healthcare, in 2015 the maximum you will be allowed to put in your flex spending account is $2550. Our members often pay less than that with money left over for other flex-eligible services and procedures. Call one of our Care Managers so that you can find out the exact cost for your procedure before going in for your free exam and discuss the most effective way to use your flex spending account or health savings account to pay for insurance covered LASIK. Remember that 20-30% of people who want LASIK cannot have it done. Before you set aside FSA insurance money for LASIK you should go in for a free LASIK exam to make sure that you are a potential LASIK candidate. While most insurance does not cover the cost of LASIK, beware of bait and switch pricing! Often an extremely low LASIK cost of $399 or $695 per eye significantly increases based on your prescription or astigmatism. QualSight's low cost of LASIK never increases based on your prescription or astigmatism. Many LASIK doctors only perform one type of LASIK eye surgery at the most expensive rate. 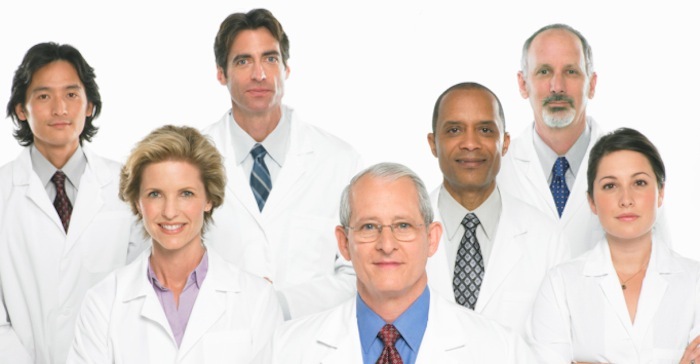 Our network of more than 800 locations contains quality doctors that collectively offer every FDA-approved technology which allows for broader price ranges to meet your budget. In addition, your local optometrist may receive part of your LASIK eye surgery fees to refer you to a local LASIK surgeon. 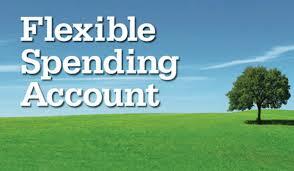 This co-managed (added) fee is often passed to you in the form of higher pricing. Our price is set, regardless of whether or not an optometrist is involved in your LASIK care. QualSight is committed to providing our insurance clients and large employers (BlueCross BlueShield, Humana, Davis Vision, Superior Vision, Avesis, Advantica, Harvard Pilgrim, United Airlines, Lowes, Sysco, etc.) 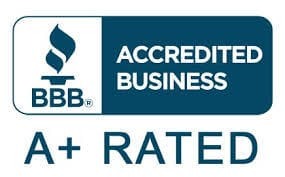 with superior customer service. 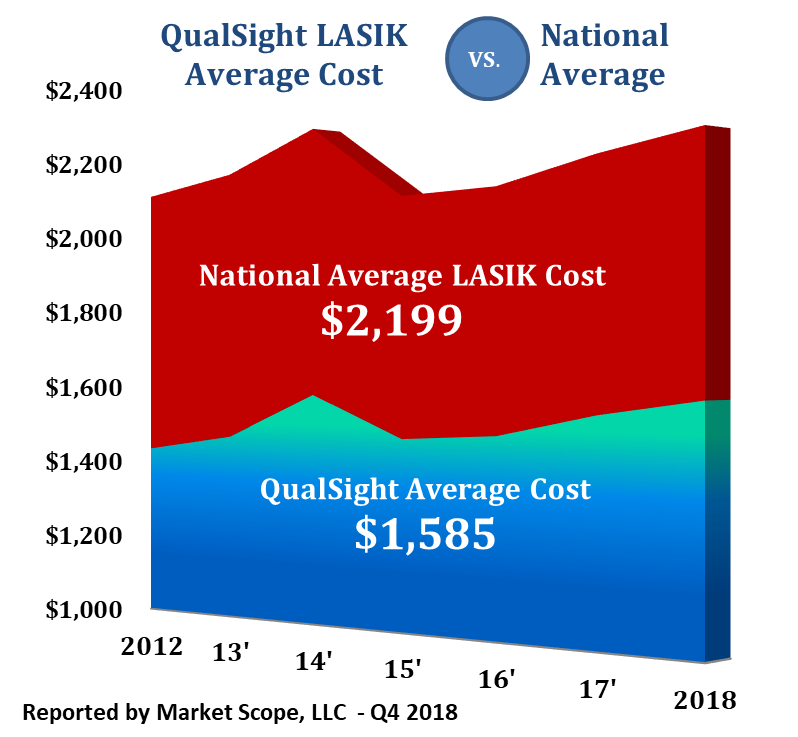 Even though the initial out-of-pocket cost of LASIK is expensive, it is typically a one time fee and over time LASIK will save patients money. Our best LASIK pricing does not increase based on your prescription or astigmatism.